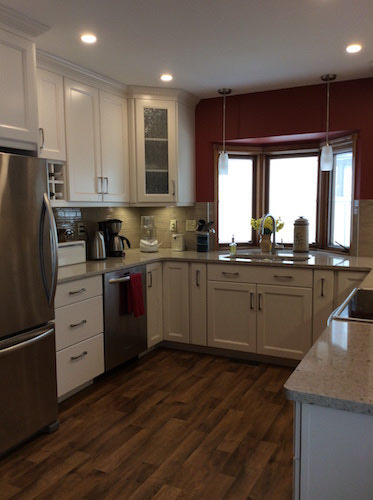 A custom kitchen designed by Design Abilities. 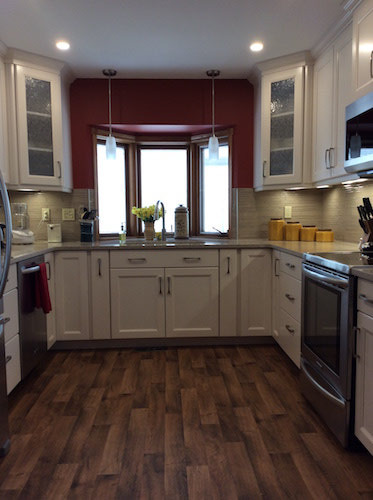 This kitchen originally had an early 90s feel and has been redesigned to a traditional kitchen feel. 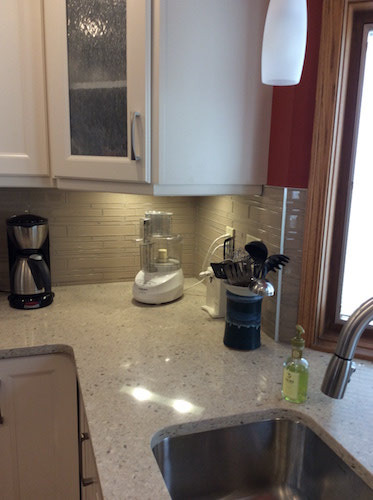 There were unique lights used, including pot lights and under counter lighting, alongside a backsplash chosen to accent the Cambria countertops. Beautiful maple doors. 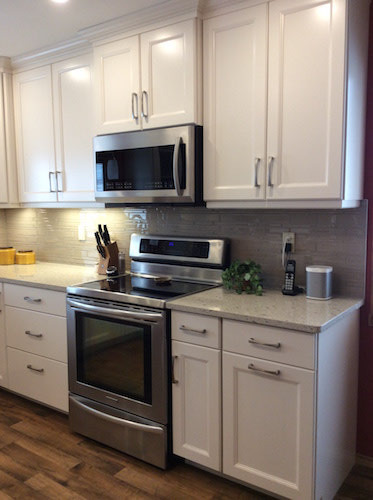 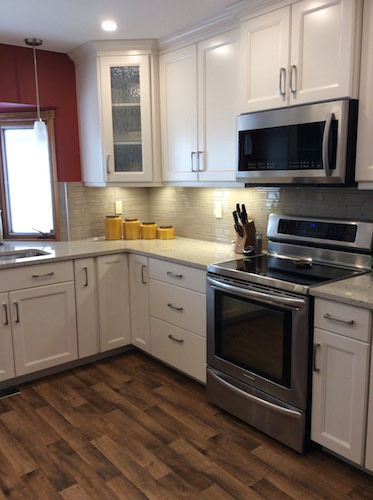 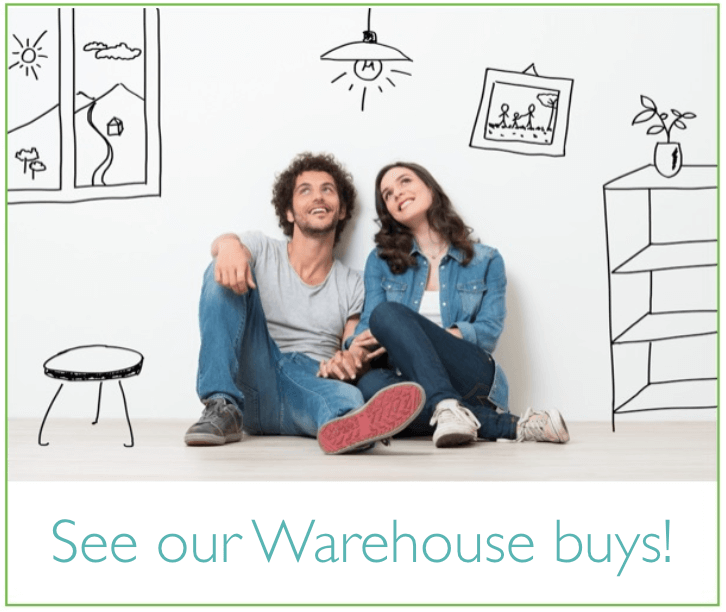 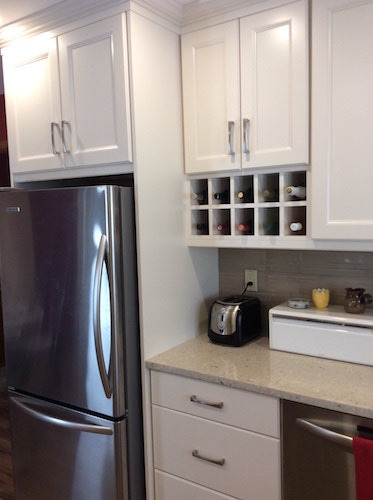 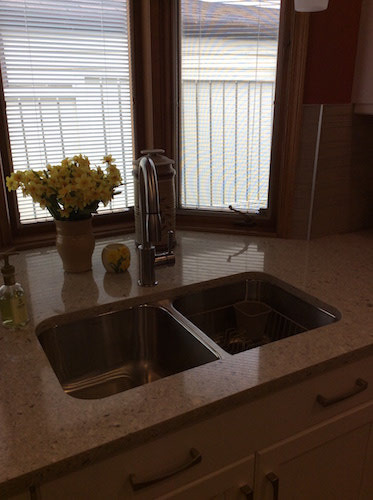 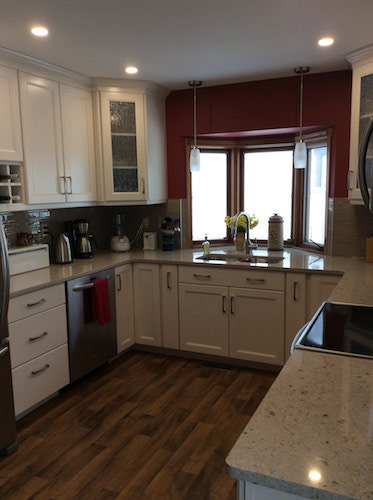 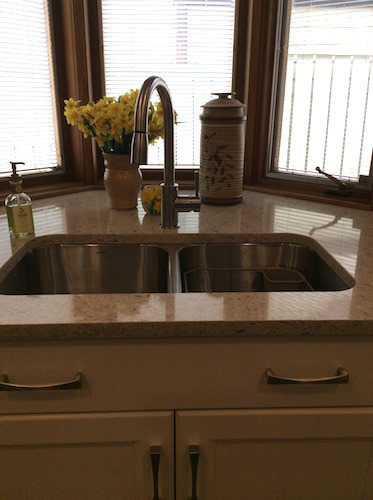 Customized eggshell colored cabinets that were designed with the customer’s specific needs and desires to create the perfect kitchen set up for them.